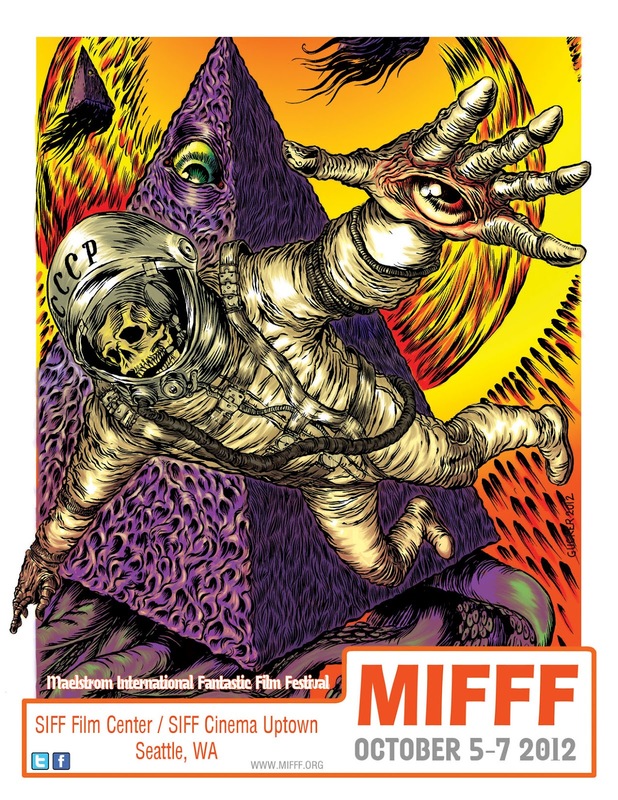 The one feature film that I was able to catch was the opening night, midnight presentation of "The Human Race". To read my review CLICK HERE! 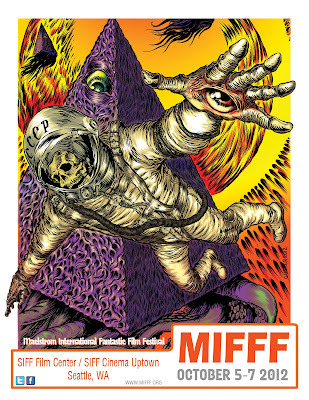 The two blocks of shorts I was able to attend featured films from the science fiction and horror genres. There was a very diverse mix of styles, ideas, and concepts throughout each block and I was impressed with the overall quality on display. Below, you will see a brief synopsis for each of the shorts that, in my opinion, were the most memorable including my overall favorite which I saved for the very end. 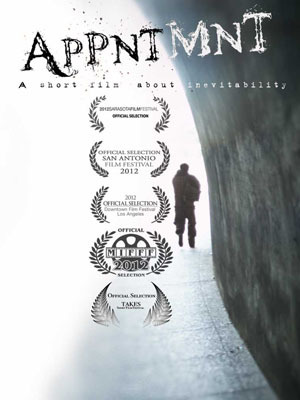 "Appntmnt" gives you a whole different way to look at those random people you see on the street in every day life. Does that homeless person over in the corner actually have a story to tell? If you know me at all, you understand how I believe that "The Cabin in the Woods" is easily one of the best movies I've seen this year. 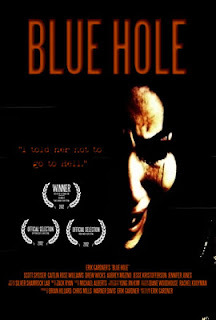 Erik Gardner's "Blue Hole" gives yet another twist on the classic tale of people finding more than they bargained for out in the wilderness. This nine minute entry from Spain also screened this year at the Science Fiction and Fantasy Short Film Festival which was held at the world famous Cinerama theater. 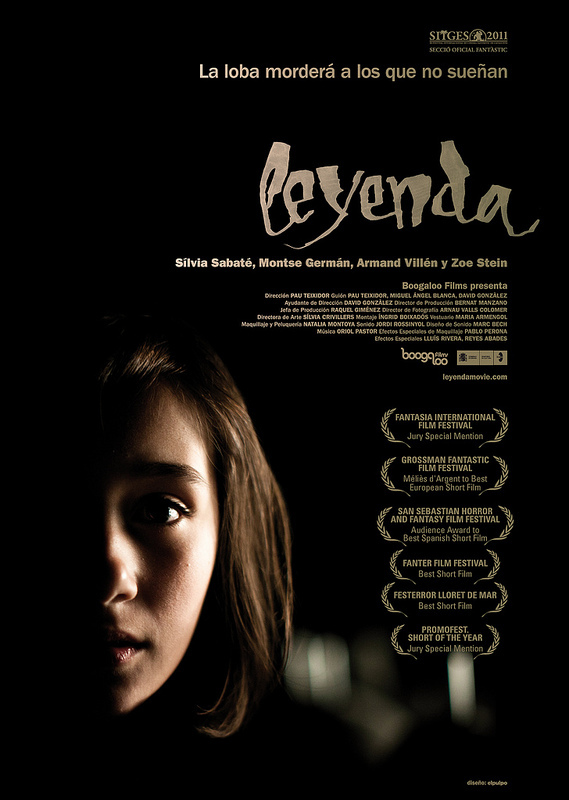 Director, Javier Chillón's short film is a highly entertaining and well deserved entry in to both festivals. Are you scared of clowns or do you love the way they make you laugh? 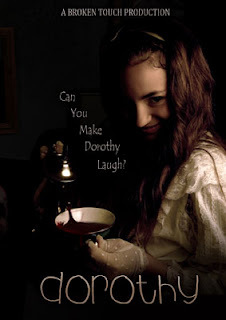 Either way, "Dorothy" just might give you a whole new perspective in this blood soaked Australian short film from director Eros Romero. 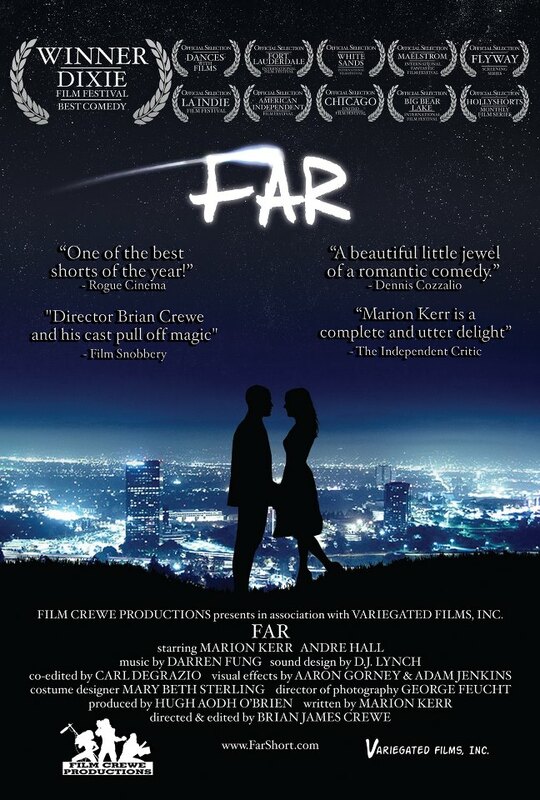 Margot Kidder stars in one of the more elaborate short films from this year's crop of selections. 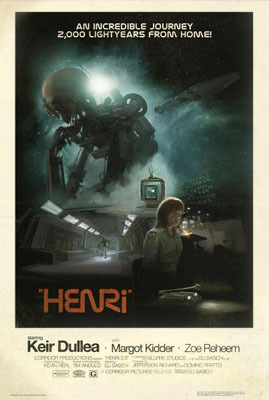 "HENRi" shows how an artificial intelligence can evolve and adapt over time under the most dire of circumstances. Thanks to Guillermo Del Toro, Spain has become a breeding ground for some very creative and truly scary horror stories. Out of everything I saw during MIFFF, Leyenda (Legend) was one of my favorites as it took a no holds barred approach that reminded me a lot of Del Toro's "Pan's Labyrinth", but still managed to hold its own and not fall into the dreaded copycat territory. Director Ryan Denmark has a very interesting sense of humor as "Plush" was easily one the funnier entries I had the pleasure of seeing. 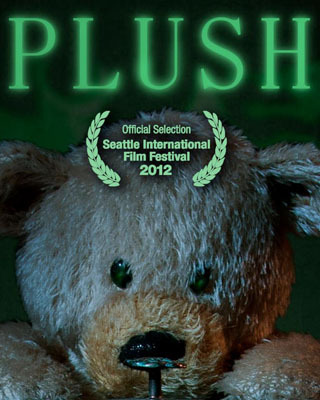 You may think twice about leaving that teddy bear on your bed after you see this movie which redefines what it means to be cute and cuddly. 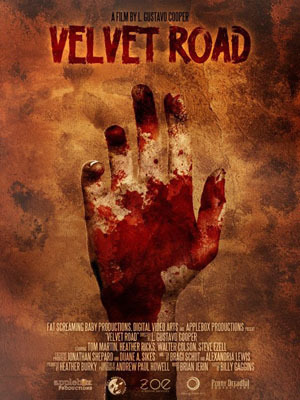 "Velvet Road" is a zombie period piece which shows what it might be like if a zombie outbreak happened during the 1960's. This actually turned out to be one of the more emotionally charged films as race, love, and the undead all come crashing together on a southern back road. Written by and starring Marion Kerr, "FAR" was the one short film that stood out above all the rest. Director Brian Crewe has earned the distinction of creating the TwoOhSix.com "Official Selection" for Best Short Film at the Maelstrom International Fantastic Film Festival. 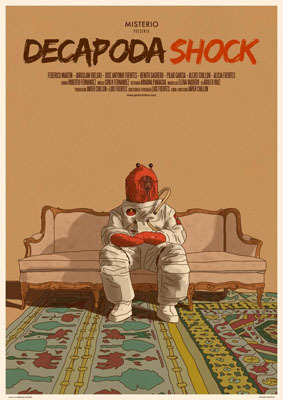 Learn more about this amazing short film at FarShort.com!